The training you will receive is structured in a Transport Canada approved syllabus that will provide you with all the knowledge and skills you require to ensure a future of safe and enjoyable recreational flying. 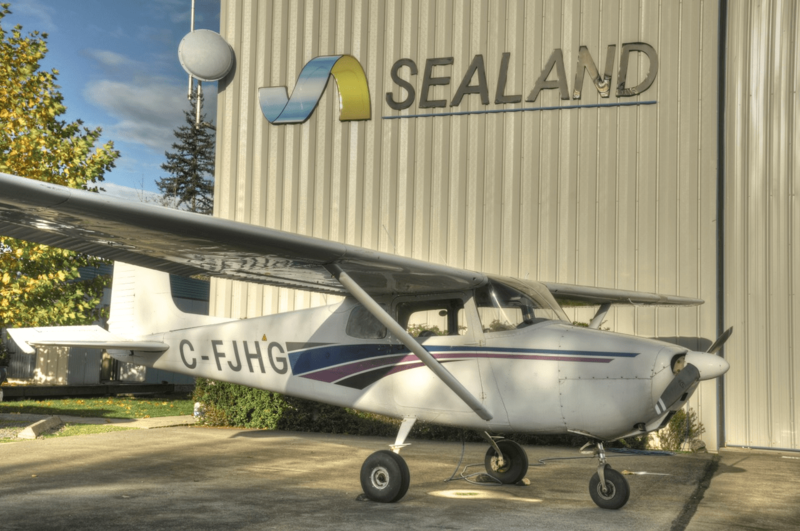 Should you have any questions regarding this, or any other course offered by Sealand Aviation, please feel free to ask any of our staff or instructors. We would be most pleased to help you. The Student Pilot Permit is the document that allows persons undertaking flight instruction to conduct flight training under solo conditions (ie: without a flight instructor in the aircraft). A licensed flight instructor must first authorize all flights conducted under a Student Pilot Permit. The RPP is not a license, but a pilot permit. The holder of an RPP may fly a single engine, non-high performance aircraft with a seating capacity of not more than four (including flight crew) under day VFR conditions, and may carry not more than one passenger. The RPP is valid only in Canada, cannot be used for trans-border flights, and cannot be endorsed for any ratings (ie: night, instrument, VFR over the top, multi-engine, etc). 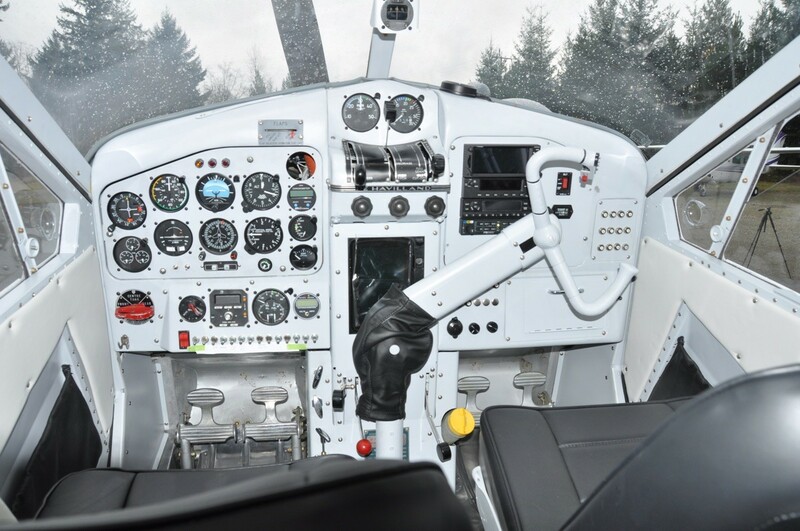 While completion of a formal Ground Training is not a mandatory requirement for the Recreational Pilot Permit, most candidates for the RPP find the Private Pilot Ground Training is an essential element in successful preparation for the Transport Canada Written Examination (RPPAER). It is highly recommended that students wishing to pursue the RPP take the Private Pilot Ground Training Course. A Licensed Flight Instructor will provide all of your flight instruction, which will follow a Transport Canada approved syllabus broken into 6 Phases and 30 Lesson Plans. The structure of these lesson plans is designed on a “building block” approach and will provide you with basic flight instruction, moving on to more advanced elements as your skills and abilities develop. Under the guidance of your Flight Instructor, you will learn the basic skills of controlling the aircraft in a safe manner. Starting with basic aircraft handling, you will progress on to more advanced maneuvers, developing the skills and knowledge required to safely complete a local flight without the assistance of your Flight Instructor. After completing your first solo, you will learn other skills required to complete a cross-country flight. Your cross-country flight will be a dual flight under the supervision of a Flight Instructor. This will be your first opportunity to exercise your navigation skills and to fly into unfamiliar aerodromes. After completion of your cross-country flight, your Flight Instructor will program a series of instructional flights to ‘fine tune’ your skills in preparation for the Flight Test.